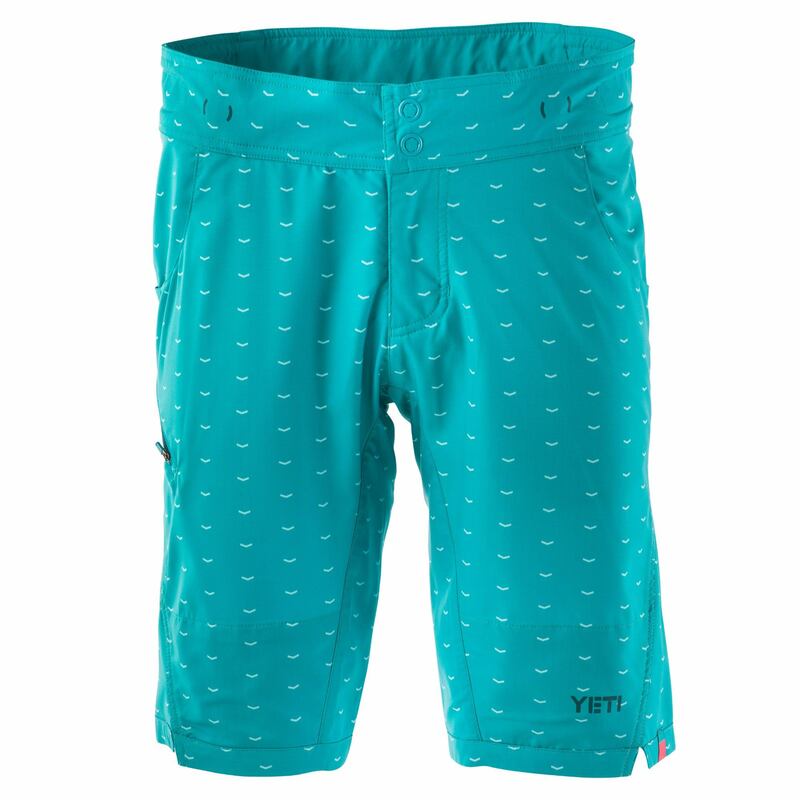 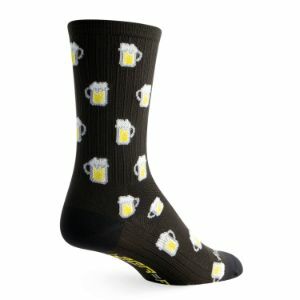 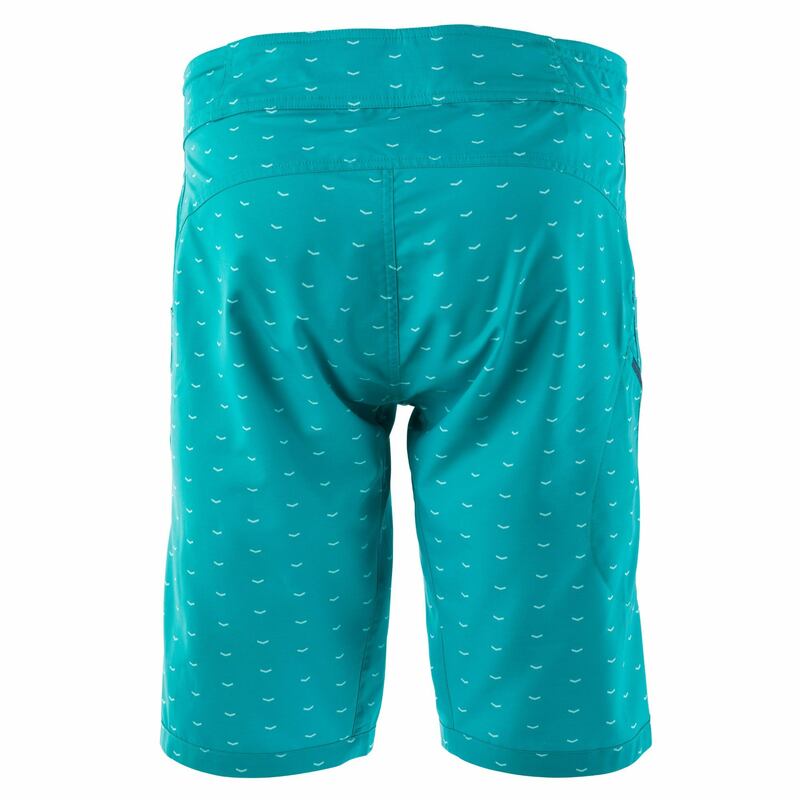 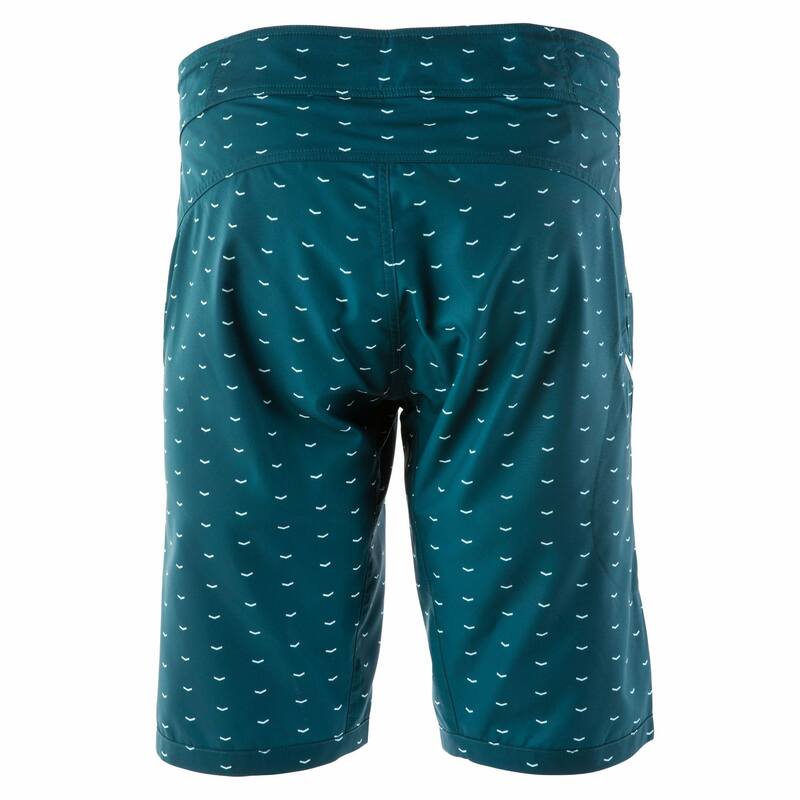 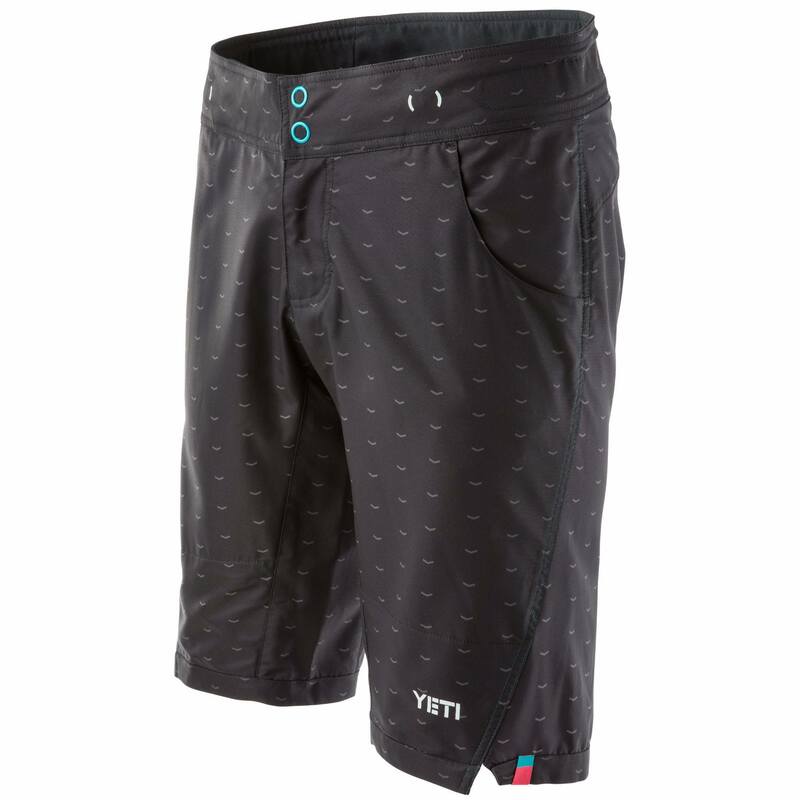 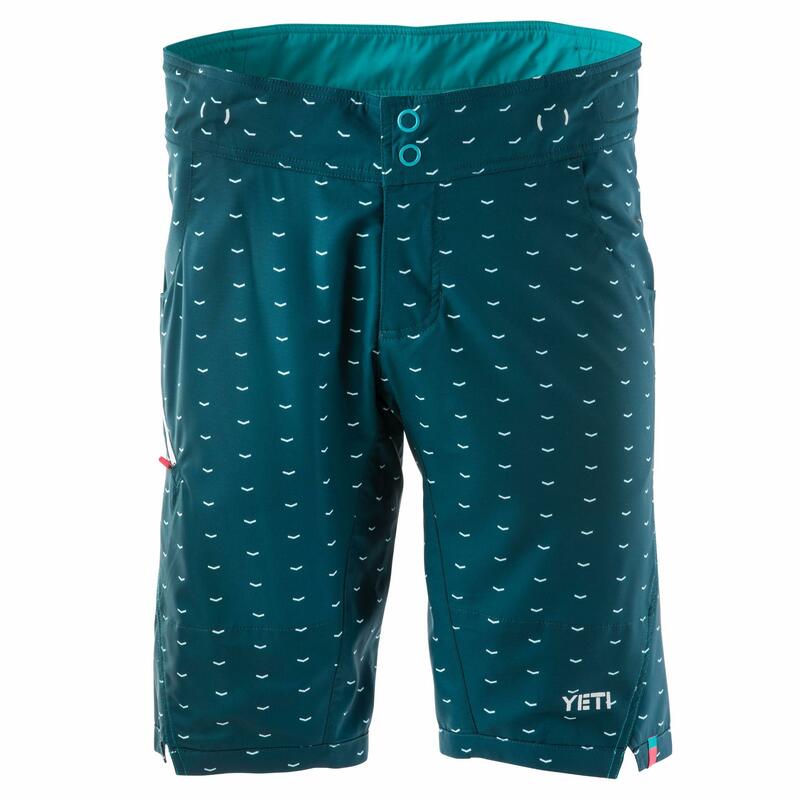 The all-new Avery short is already a staff favorite at Yeti HQ. 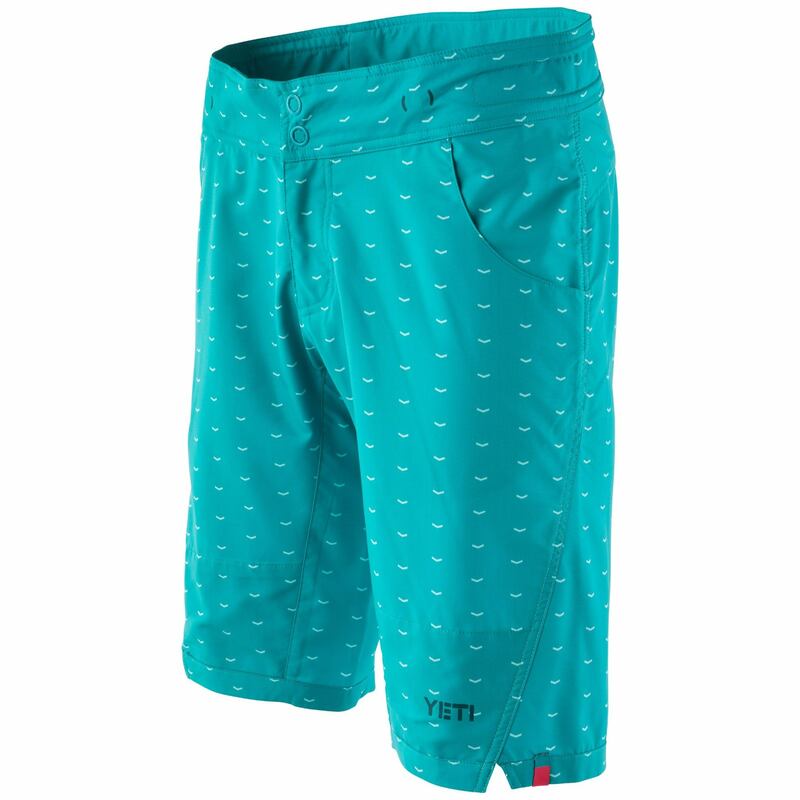 A perfect sized side cargo pocket fits your smart phone and hand pockets give this short a lifestyle look. 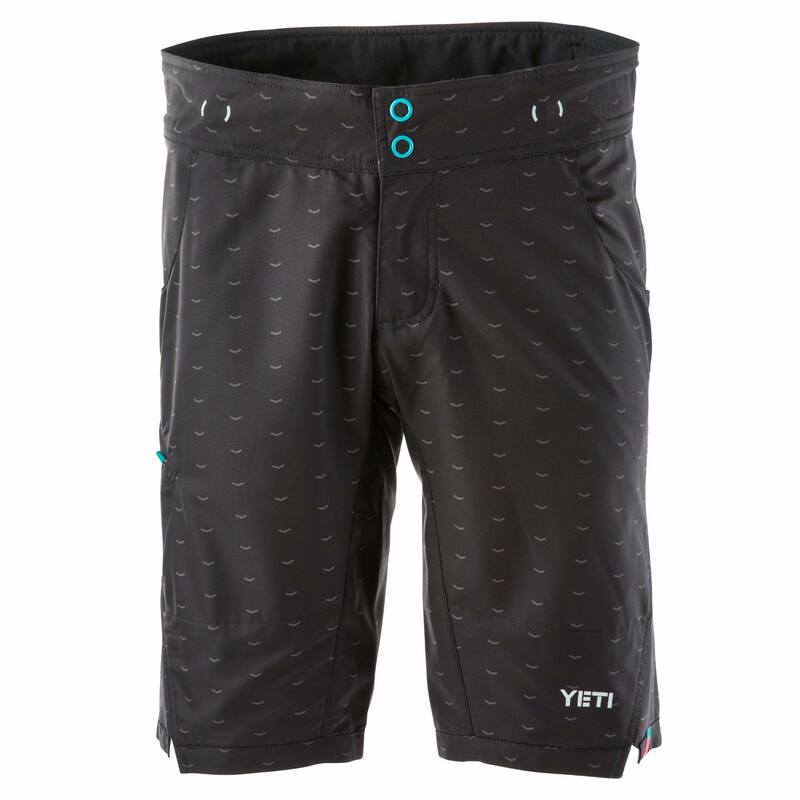 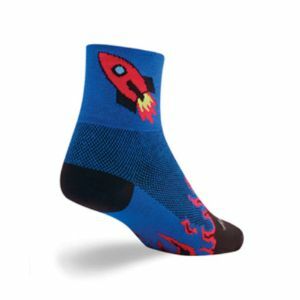 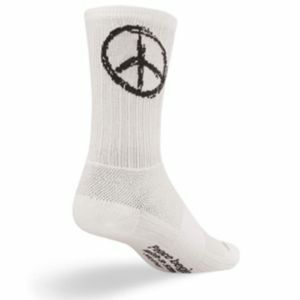 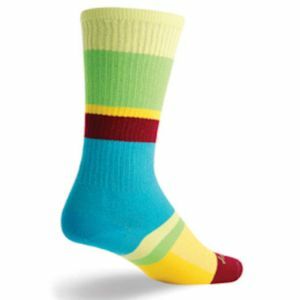 Lightweight stretch fabric and pull-to-fit waste adjustment tabs ensure the perfect fit. 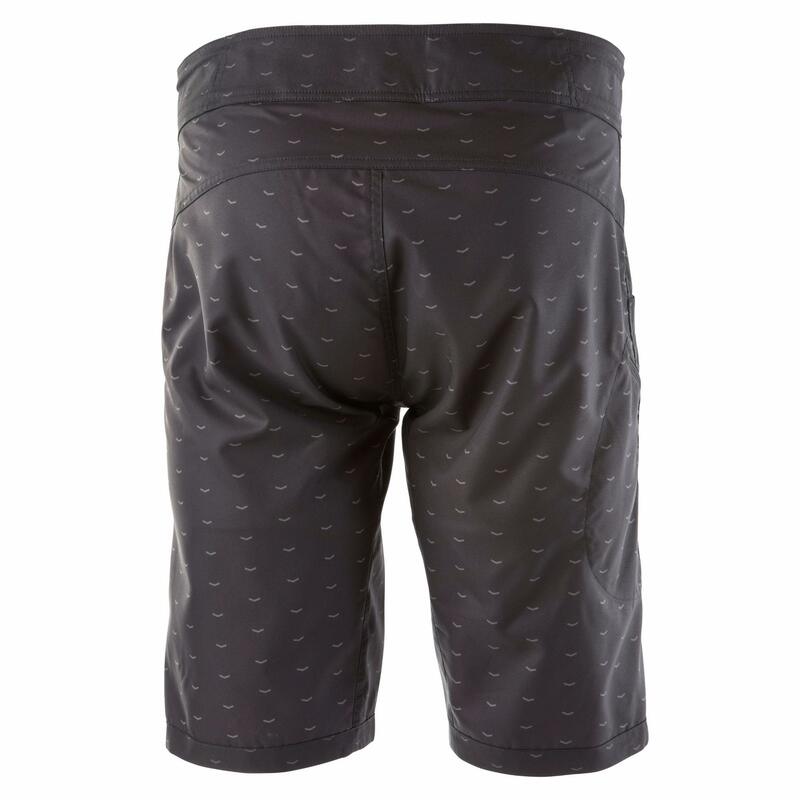 Glide patches prevent the leg from creeping up while you pedal. 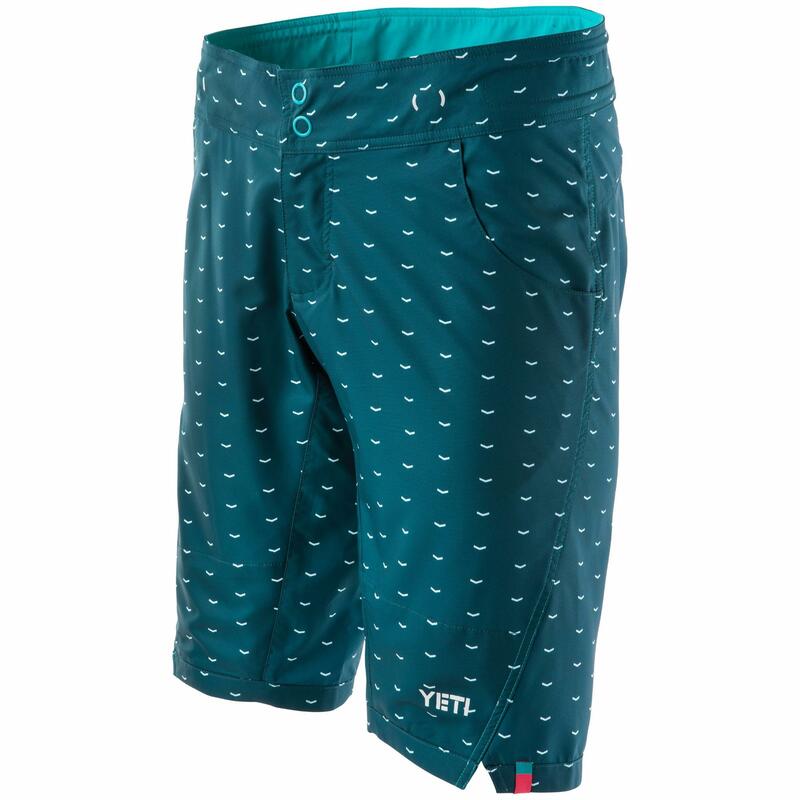 Subtle sublimated graphics set these shorts apart. 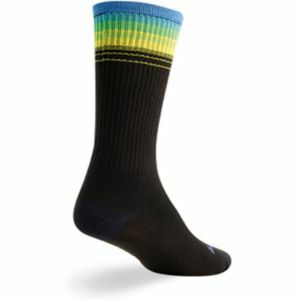 Glide patches for smooth pedal strokes 08/convenient pull-to-fit waist adjustment.